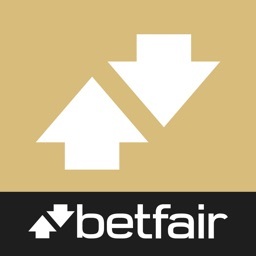 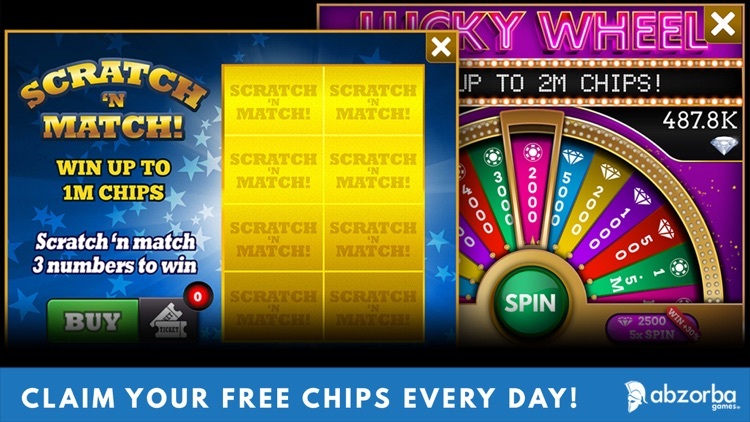 cash or be paid out in any form and can only be used to play our game. 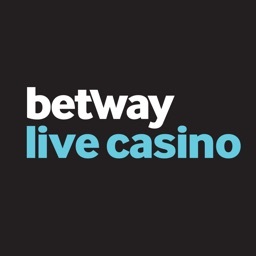 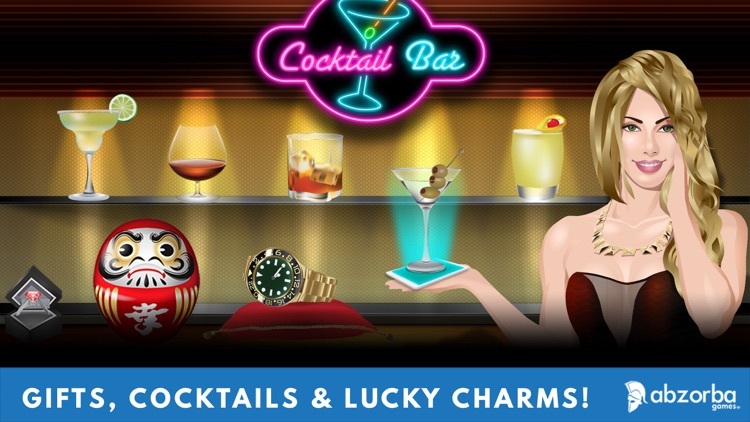 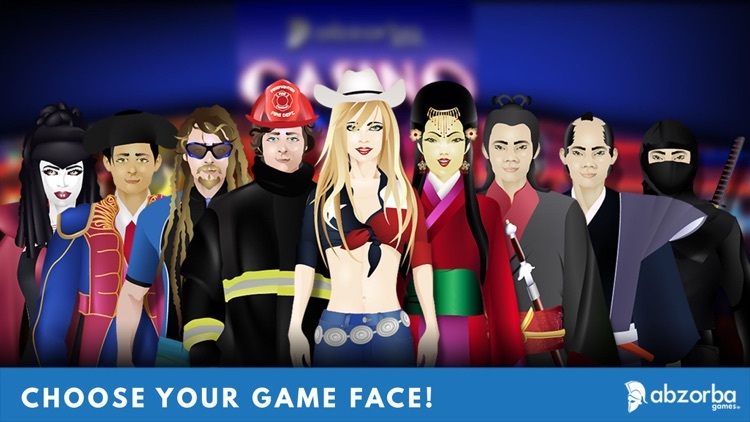 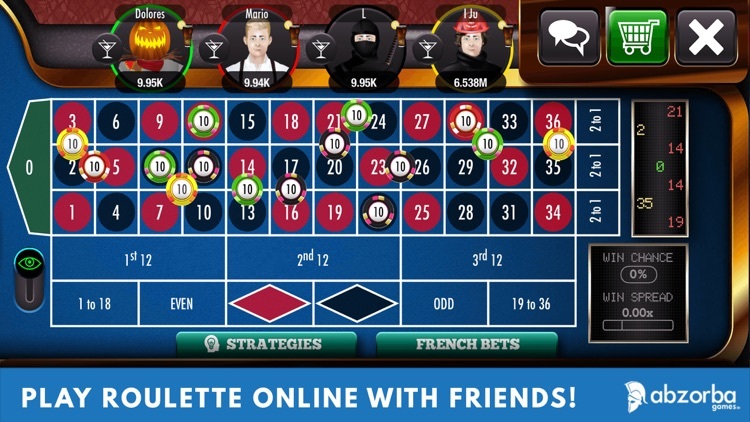 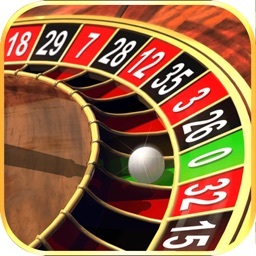 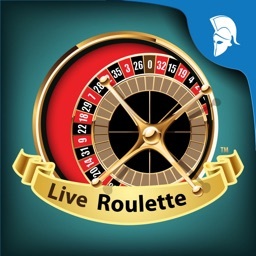 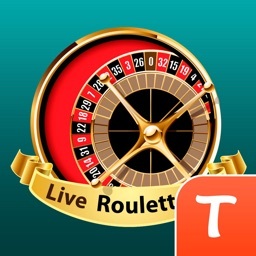 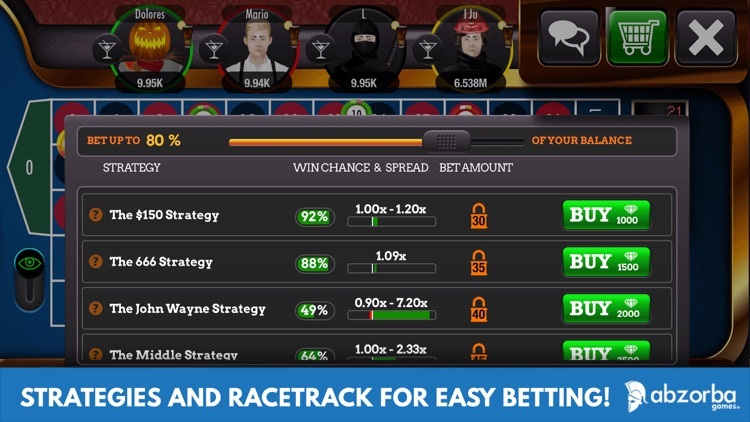 Roulette Live Casino is intended for mature audiences and local legal age limits apply according to the App Store. 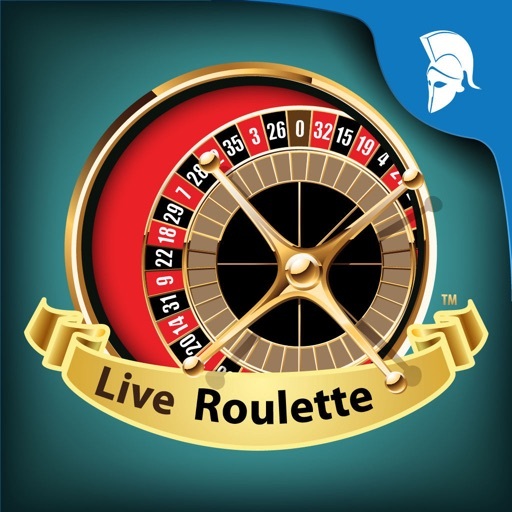 Playing Roulette Live Casino does not imply future success at real money gambling.